A cPanel is the most simple tool when it comes to managing a hosting account. Our plans comes with a pre-installed cPanel making it easier for our customers to control their website through a single cPanel account. cPanel is the best way to organise the website in the most effective way. Cpanel-hosting is Designed to provide the best in class convenience factor to the one who has to manage the server related aspects. The Cpanel provides the easy front-end interface by which you can perform various operations. Cpanel is the control panel which lets the users you manage the website and options using graphical, web-based interface. 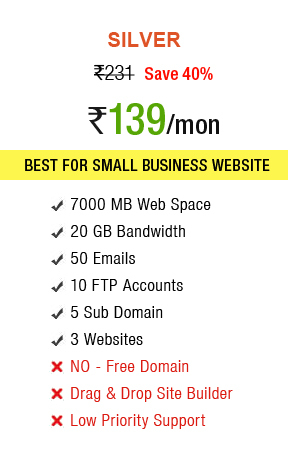 It lets you manage an unlimited number of website, email accounts and even to make a new website. It makes your work easier. As cPanel is one of the leading Web-based control panels it is mainly used for the purpose of administrating the websites. cPanel is a user-friendly interface and it does not require any kind of high-level knowledge. cPanel provides numerous advantages to the users. Even though the cPanel is completely Linux based it still offers a very user-friendly graphical interface. With cPanel coding is not required as all kinds of actions are being guided by mouse movements along with the normal point and clicking methods. And moreover, the cPanel has made the websites very simple and interesting to all kinds of users. cPanel offers any type of applications to be installed and uninstalled into the website via simple tools. The three-tier structure of cPanel web is used for the purpose of controlling the site administration. cPanel is one of the best choices for control panels amongst web host providers. The reason why it is the best choice is that cPanel is one of the easiest ways to host any webpage. cPanel also has some of the basic features that a web admin is looking forward in his website. With cPanel it is much easy to control and manage your website. And the reason why most hosting providers choose to use or go with cPanel is that it is a trusted source and very handy. 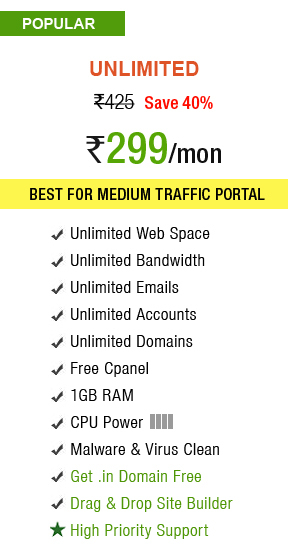 Cpanel hosting offered by HostingRaja is affordable and cost-effective. Many service provider on the market are expensive and everyone cannot afford, in that case, can opt for HostingRaja Cpanel hosting. Depending on the package you choose the features will be provided. 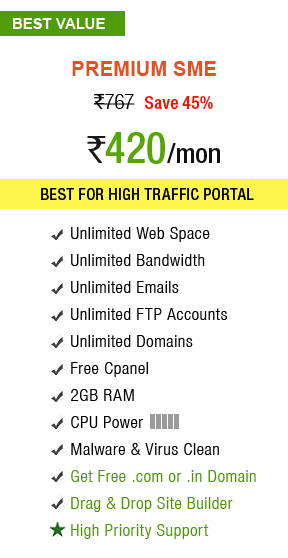 And moreover, in HostingRaja, we provide great features with all our Cpanel hosting plans, depending on your requirements can choose the right one. As cPanel is a leading control panel due to its rich features and provides users with everything they require to manage their websites. Moreover, there are several providers who provide other leading control panels or also even create a custom one specific to their requirements. The interface offered by cPanel is very user-friendly and well organized. According to customer's point of view, they will continue to use the products which are comfortable and makes switching from one web host to another easily if in case it is running on cPanel. It is very essential to have a cPanel account to manage multiple websites. cPanel comes with tons of features which is very difficult to live with it. Without cPanel it is impossible to maintain a website. Many cloud providers don't provide cPanel nowadays. 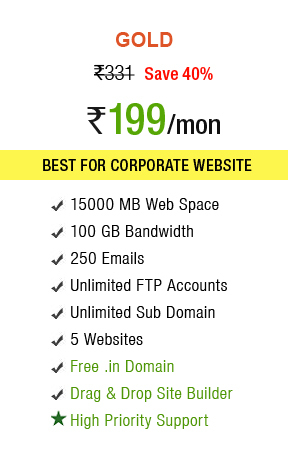 HostingRaja always gives cPanel for FREE with all Linux plans. 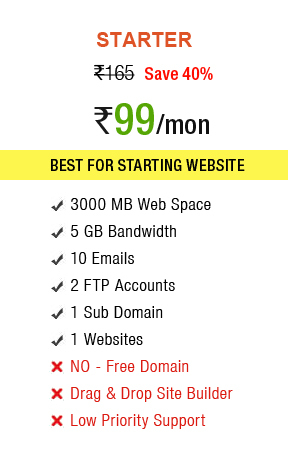 Hosting with Cpanel is default standard what we follow with HostingRaja.